Do you know which marketing activity will give you a 3800% ROI? This one might be a surprise. It’s not the newest form of marketing. It’s not the most high tech. It is however one of the cheapest. 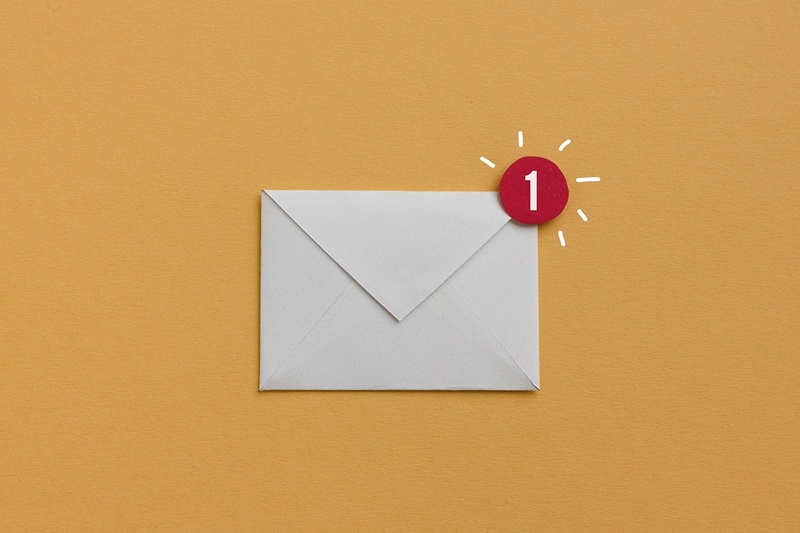 By resending the same email to people who didn’t open your first email you can significantly increase the number of people who read your email. Increase your open rate by a third with only a fraction of the effort. The results show that 65% of all emails are read on a mobile device first. You’ve got 4 seconds to capture their attention and get them to open the email. Your email has to load quickly and be easy to read on a phone or tablet. 40% of the population are visual people. Add visual clues and directions to your emails. Include buttons, banners, arrows to where you want them to click and eye catching images. All help to improve your response. If you do weekly emails your audience will quickly learn when to expect them. To increase your open rate, you therefore need to create urgency which captures their attention and makes them curious.